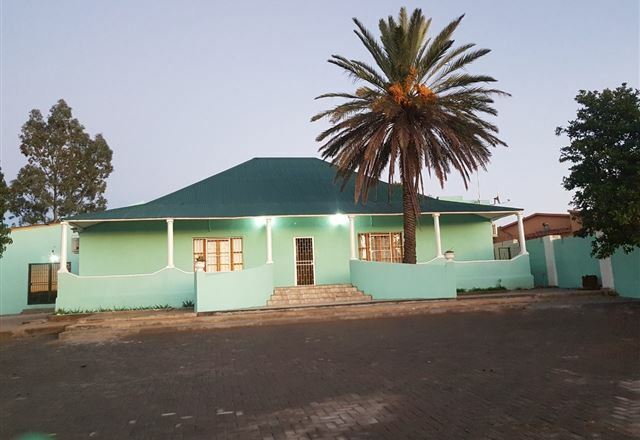 We welcome people from all over to experience the hospitality of our unique Bed and Breakfast. 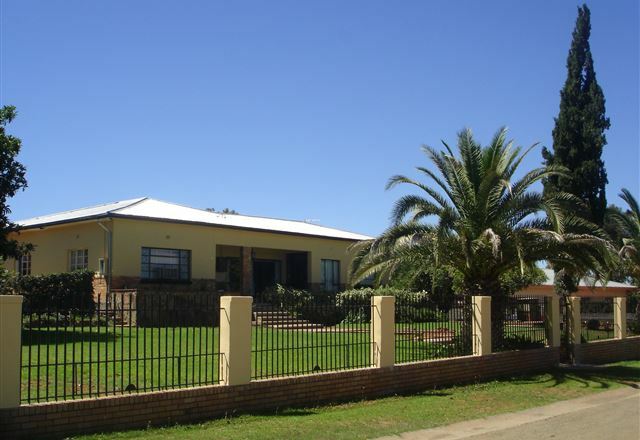 Rooftop is situated in Barkley West, a small town on the banks of the Vaal River. 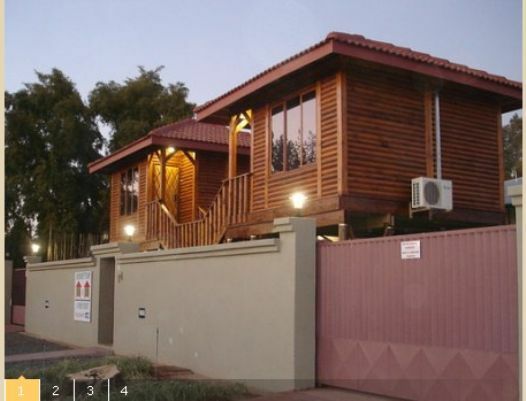 This is also The main route to the Kalahari, a real tourist mekka. Tucked away in a quiet cul-de-sac the warm ambiance of the One Fountain Guest house, in it&apos;s well laid out garden, makes one feel immediately at home. 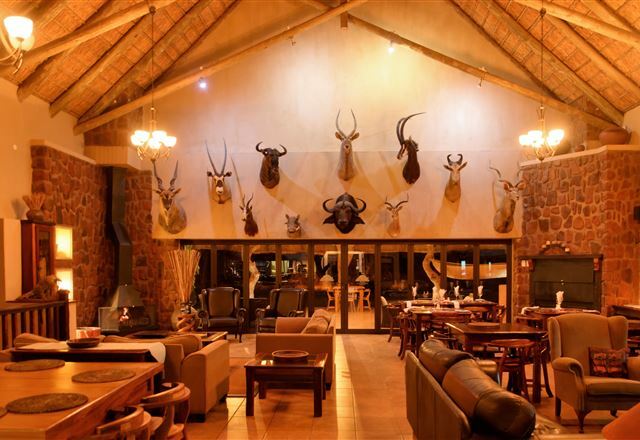 Mattanu Private Game Reserve is a 4 Star, AA superior graded lodge and conference venue specialising in tailor-making each package according to the guests specific needs. Luxury tent accommodation is a must if you can find them available. Helicopter game viewing. 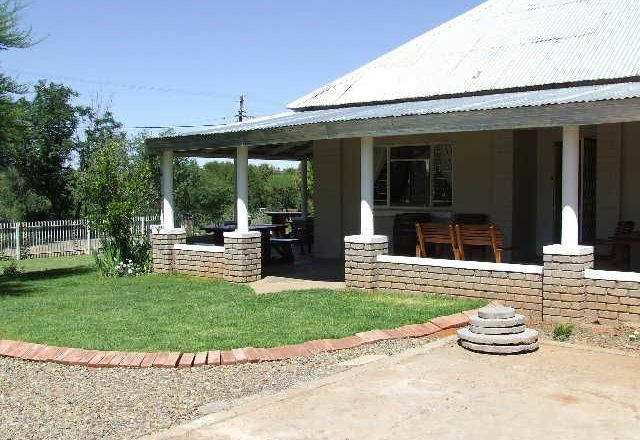 Riverview Cottage consists of a small church converted into 2 en suite double room and 1 single room with private bathroom. 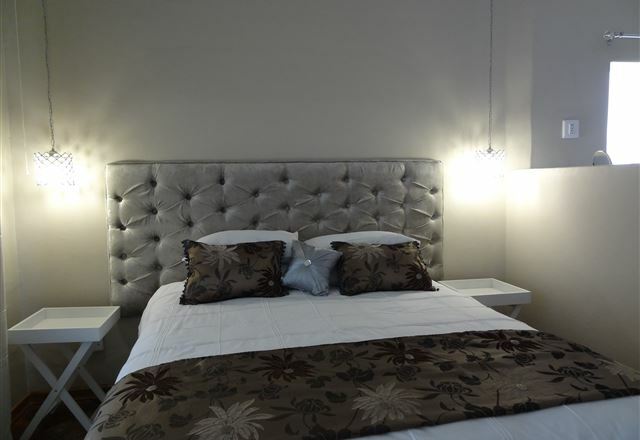 We also have a comfortable lounge / dining area with Dstv.